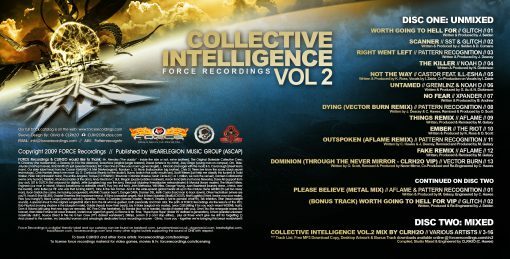 FORCE Recording’s second full length album compilation continues in the footsteps of Vol.1 created shortly after the formation of the imprint some 10 years and 70 releases ago. 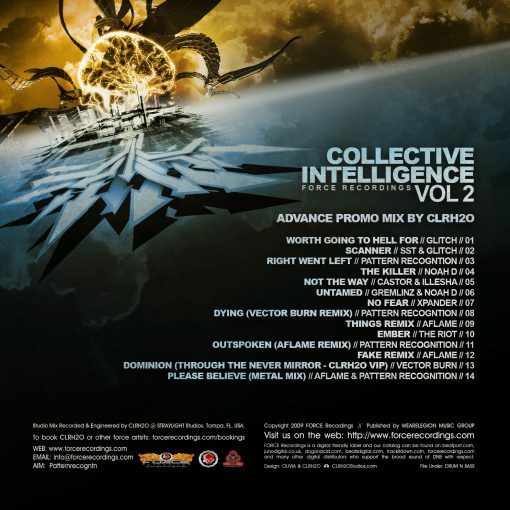 Collective Intelligence features the best it’s artists have on offer from the previous few years in one place at one time. 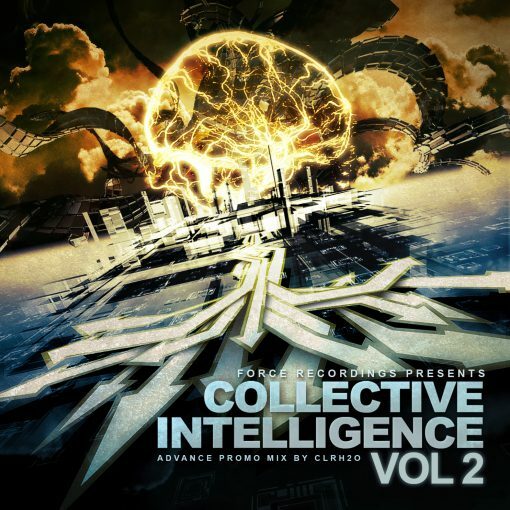 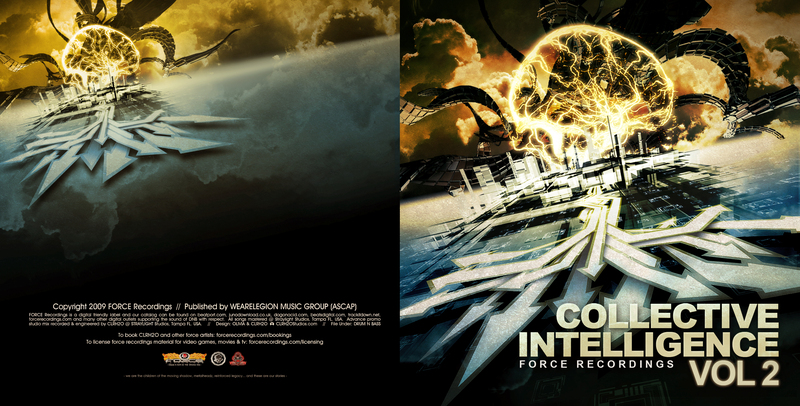 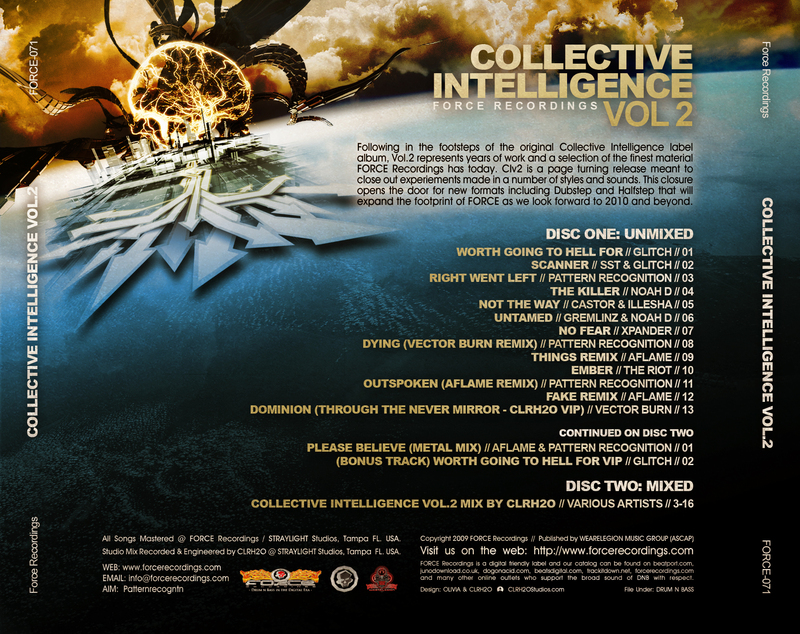 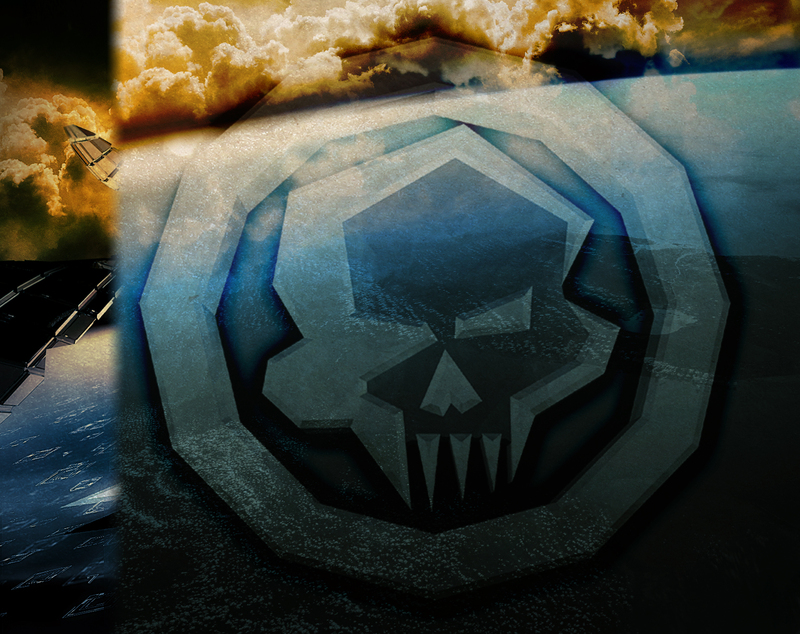 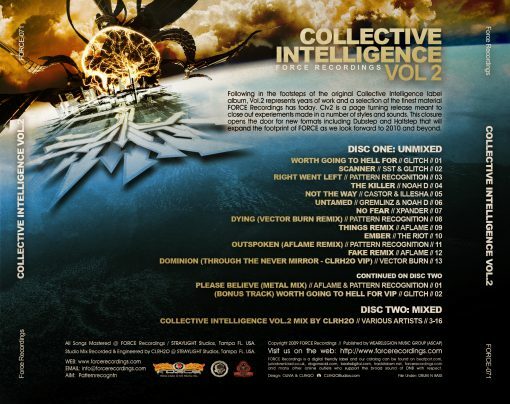 Comprised almost entirely new and unreleased material, Collective Intelligence Vol.2 highlights songs from Noah D, Gremlinz, Castor & Ill-Esha, The Riot, Vector Burn, GLITCH, Stereo Storm Trooper (SST), AFLAME, Pattern Recognition, CLRH2O, Jaybee and Xpander! 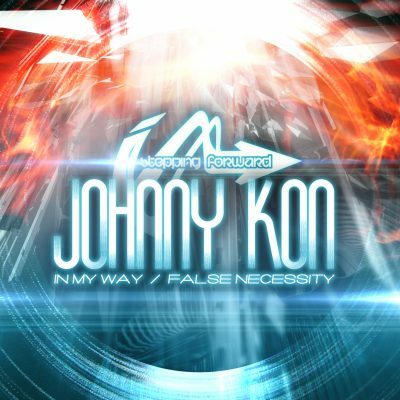 The album has been 3 years in the making and it’s a stunning example of born-bred global Drum n Bass from one of USAs original and most respected underground Jungle/Drum n Bass imprints: FORCE Recordings!